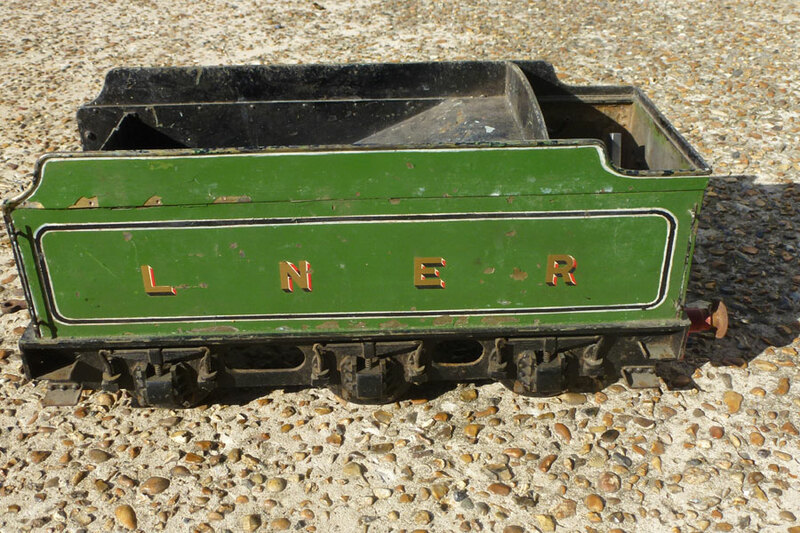 A nice, vintage project locomotive. 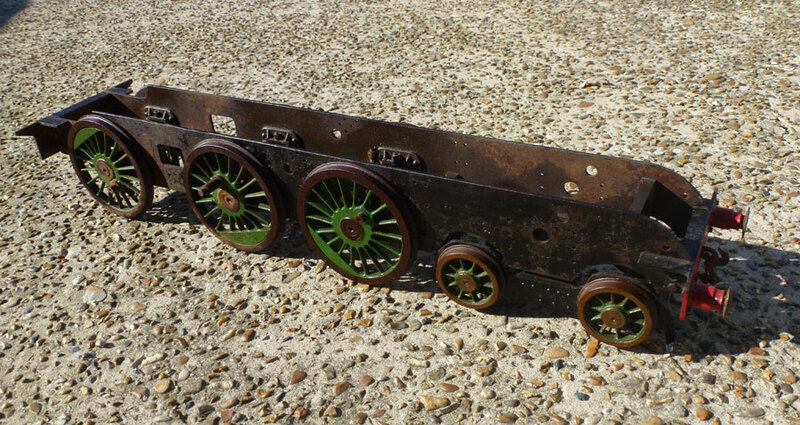 4-6-0 B1 built to the Clarkson design. 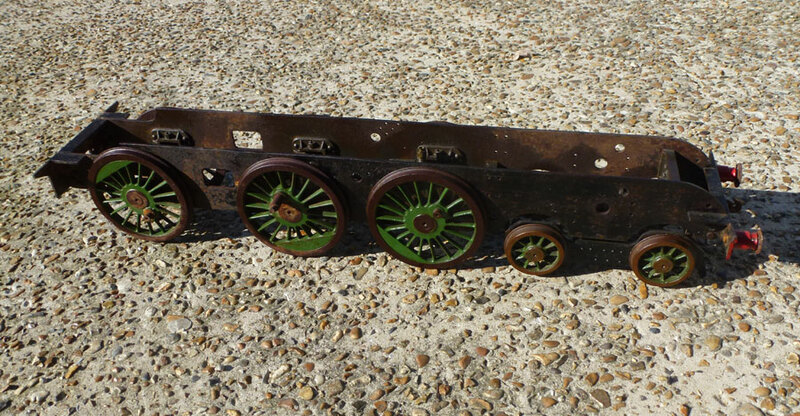 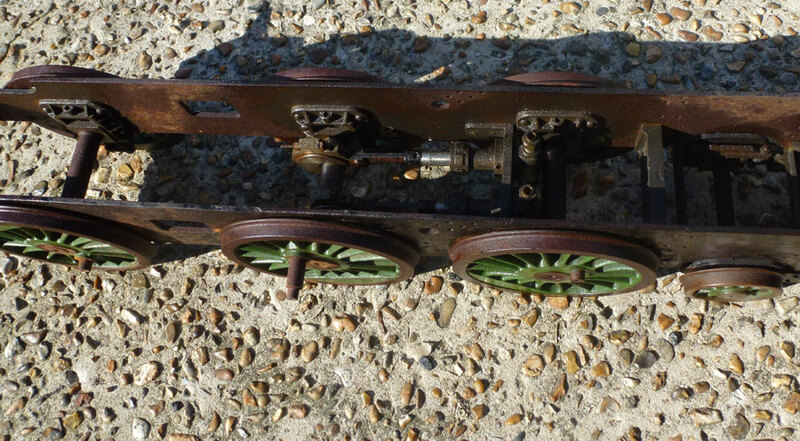 Wheelsets are complete and have been doused with some WD40 to free them up, axle pump is in place and with a bit of work this all has the potential to form a great little locomotive. 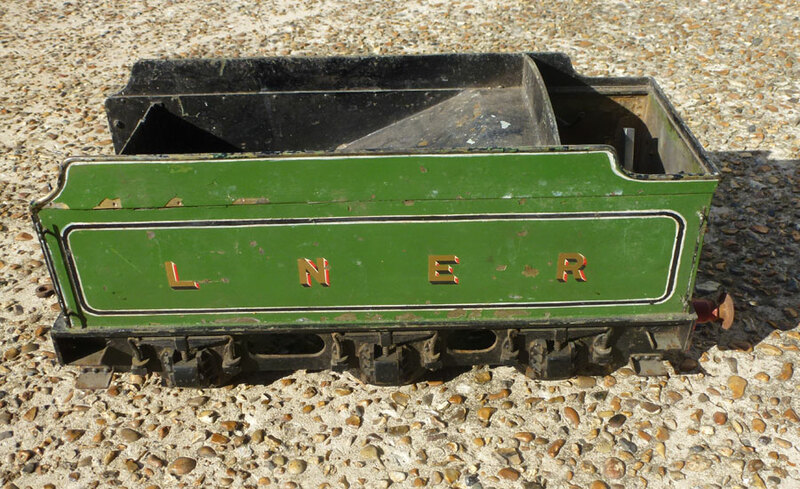 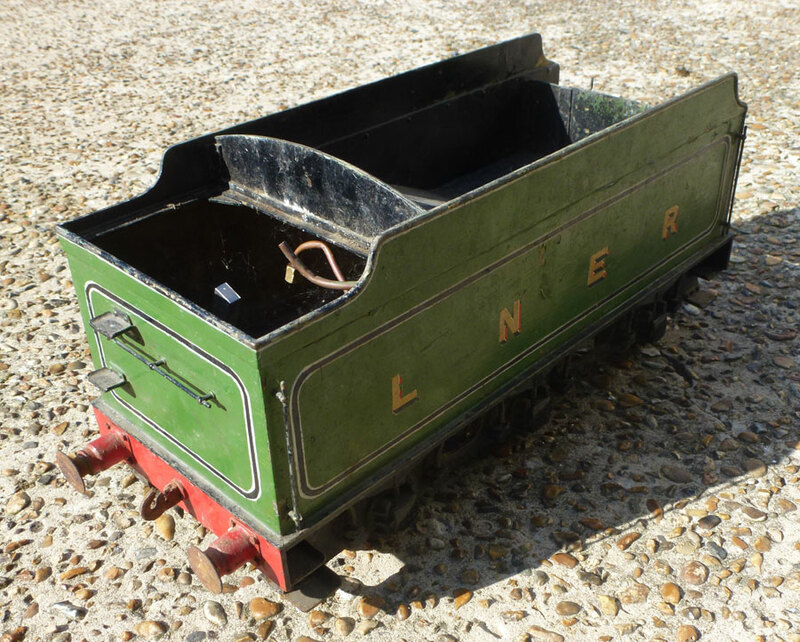 The Tender is complete, with hand pump, painted in LNER green livery. 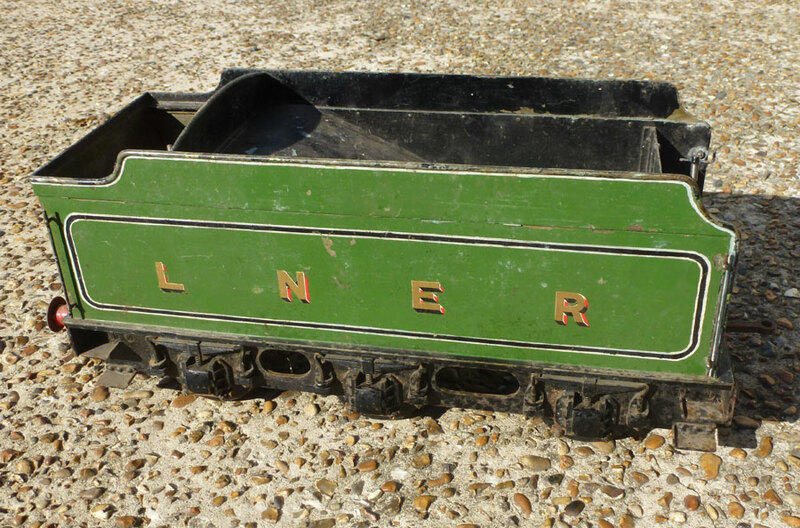 A great chance to grab a reasonably priced project, ideal for tinkering with whilst the weather is bad.